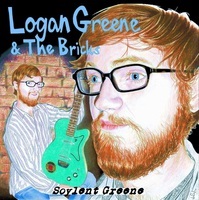 This is the debut album from Logan Greene & The Bricks as well as the first release by Diet Pop Records (formerly, T-Recs). 1. Why Am I Lonely?